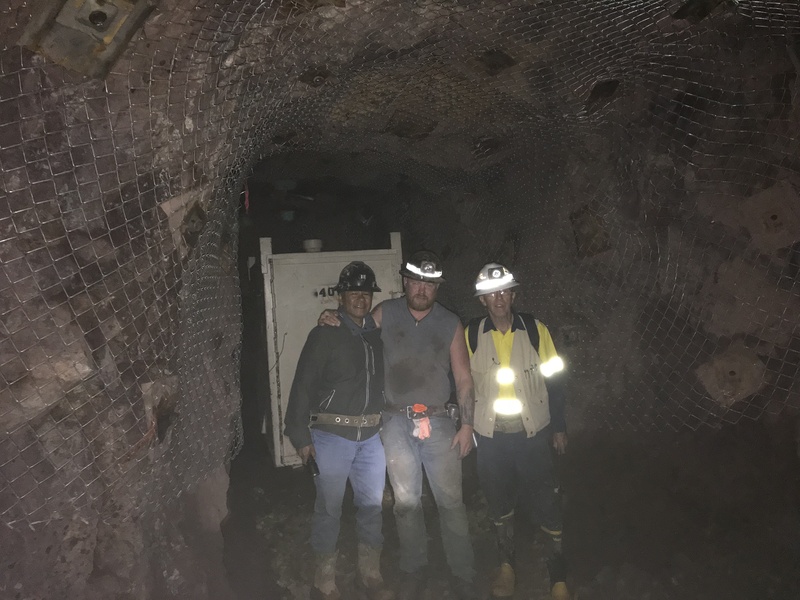 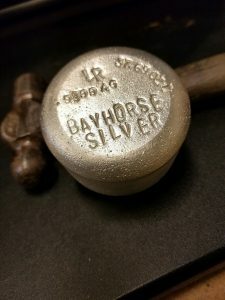 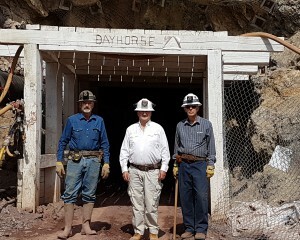 We are mining silver at our 100% controlled Bayhorse Silver Mine, OR, USA, from an inferred NI-43-101 resource of 292,300 short tons at an average grade of 21.65 troy ounces per ton (opt) silver (Ag) for total contained silver of 6,328,400 ounces. 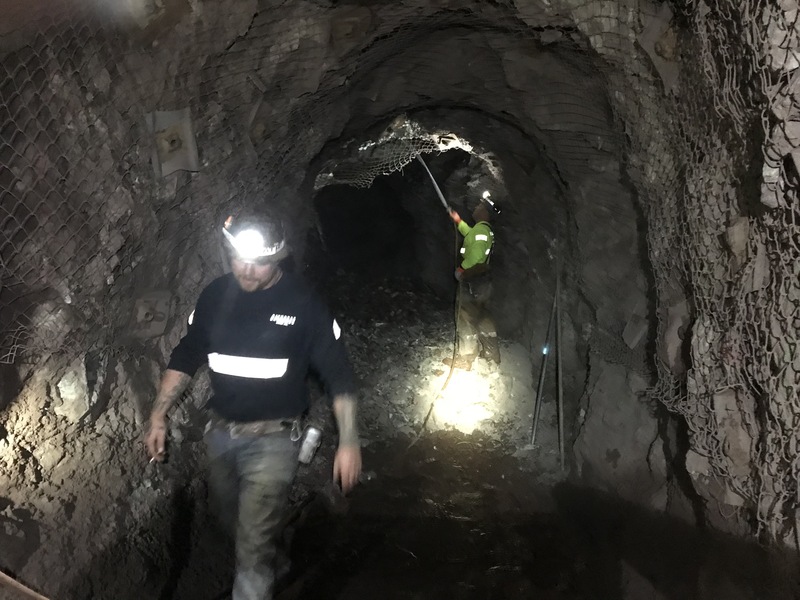 The mineralized material contains significant amounts of copper (Cu) and zinc (Zn). 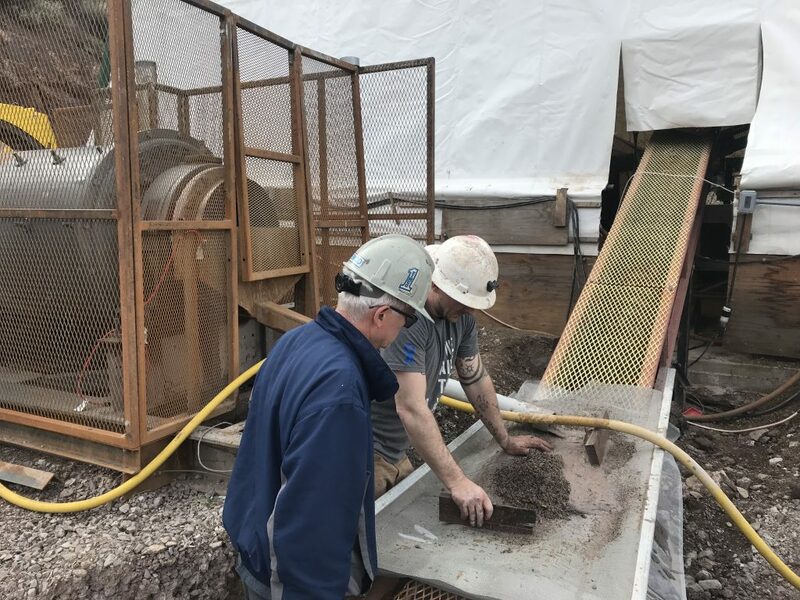 We concentrate the mined material on-site using our state-of-the-art Steinert XRT Ore-Sorter, before shipping the silver/copper concentrate to Mineral Solutions LLC, Coeur d Alene, Idaho, for final processing and refining into .9999 silver. 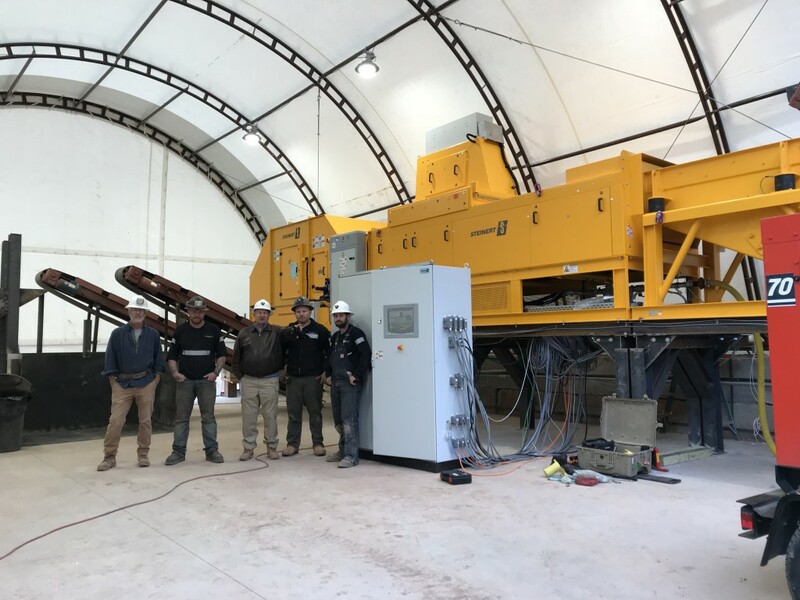 Doing this, we eliminate the need of shipping concentrate overseas, and save the substantial time and costs of using overseas smelters. 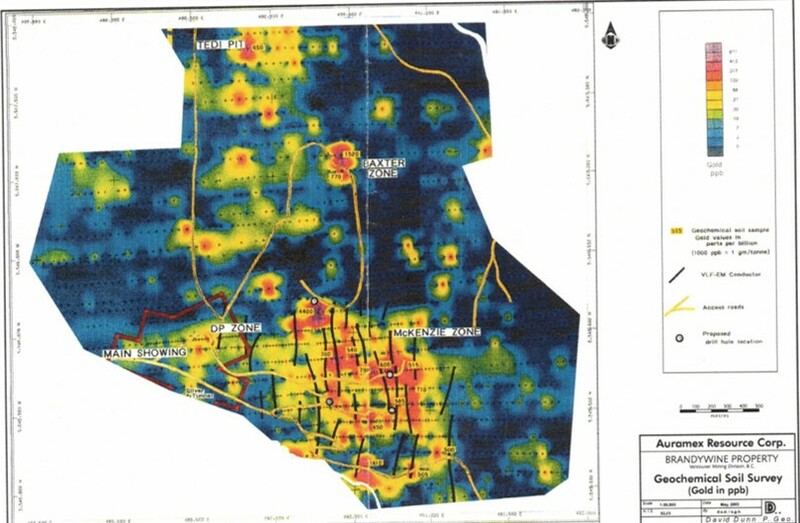 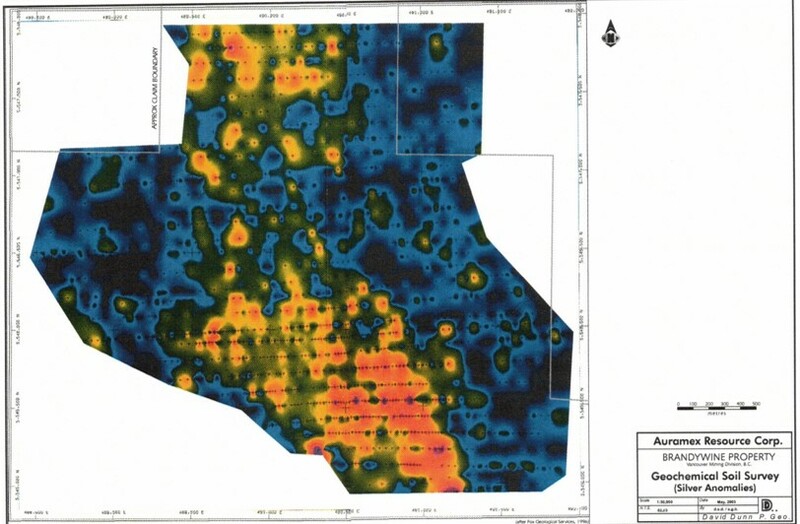 We have recently optioned the Brandywine, precious metals rich, volcanogenic massive sulphide project near Squamish, BC, Canada and have engaged GeoTech LTD to conduct a VTEM survey over the property.
. Find Out First When Significant News Happens.